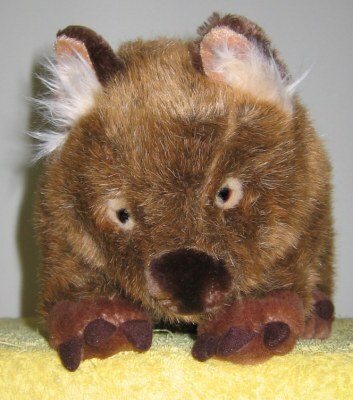 Gift Log is proud to present this superior quality soft wombat toy. His name is Russell and he is made with use of a special feather soft polyester filling and the finest quality acrylic plush that makes him incredibly soft squishy and huggable. The junior's name is Tubby and he is a smaller copy of Russel. 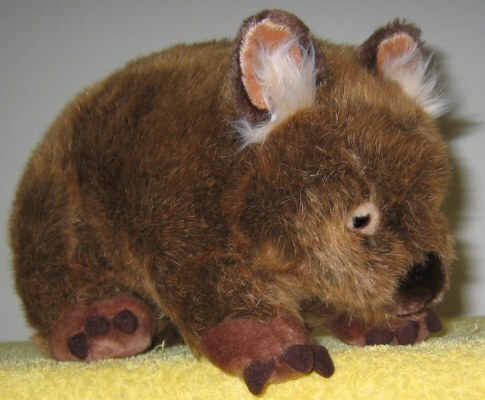 What can I say: Russel is the cutest wombat on the entire internet! Best Regards. John.